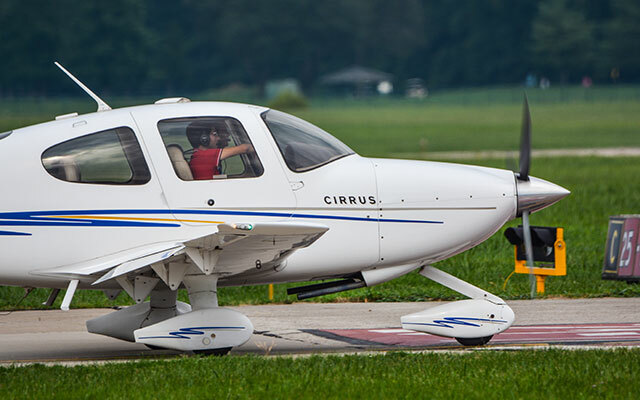 You’ve taken them to the game, the zoo, the aquarium… why not show them Cincinnati from the air? Your friends will thank you for an unforgettable experience. 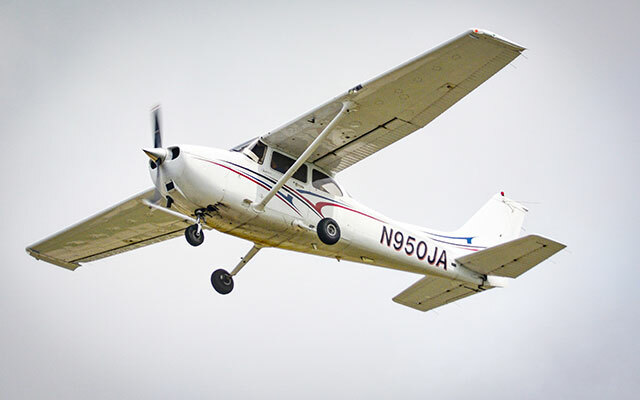 LFTC offers various levels of aircraft management services. 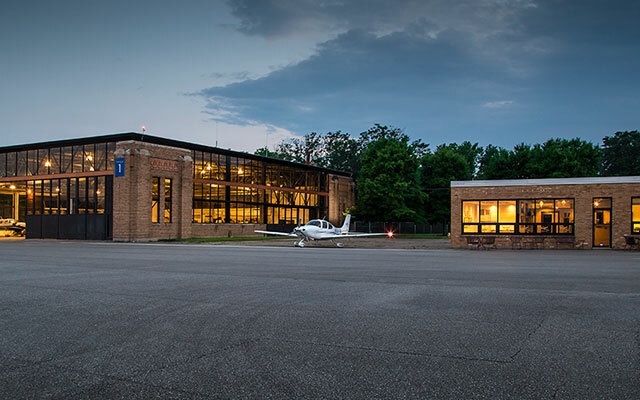 Lunken Flight Training Center is Cincinnati’s choice for flight training, aircraft rental, and scenic flights. 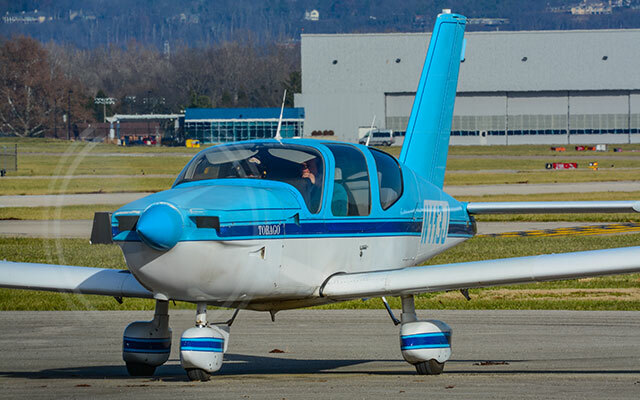 Backed by owners with an extensive background in aviation education and aircraft maintenance, LFTC is dedicated to provide quality, professional aviation education services while utilizing impeccably maintained aircraft. Stop by for a tour of our facility and see the difference for yourself!